We’re just about caught up after what was a momentous two weeks hosting our European Workshop in Copenhagen, closely followed by our first-ever US based User Group Meeting (UGM) in Boston, MA. Both meetings gave us a great opportunity to interact face-to-face with our fast-growing European and American customer bases. Kindly hosted by our customer Novo Nordisk in the coastal city of Copenhagen, our European Workshop featured speakers from Novo Nordisk and ONTOFORCE, focussing on an overview of how SciBite’s tools are being deployed by our customers in a wide range of different use-cases across the life sciences industry, including pharmaceuticals, biotechnology and food. Led by our CTO James Malone who witnessed some great discussions throughout the day ranging from adverse event monitoring in both drugs and consumer products, through how SciBite enriches lab data (LIMS and ELN) and into deep scientific workflows such as automated knowledge graph creation around a specific scientific topic. 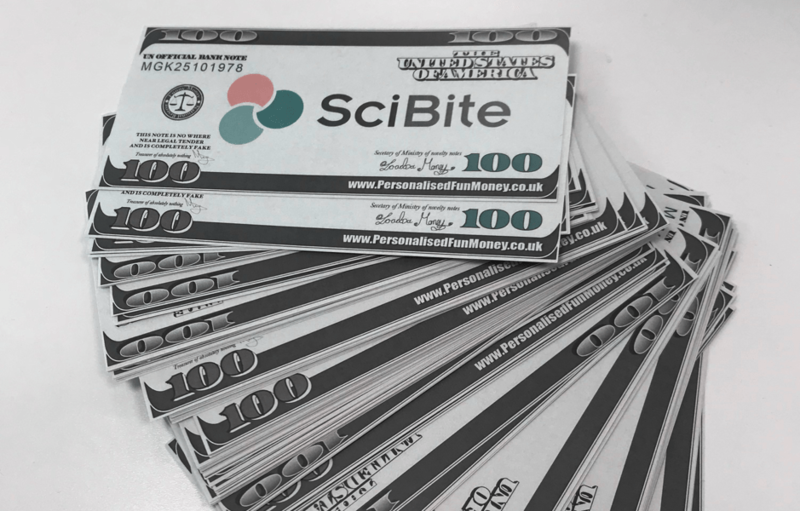 This meeting also introduced James’ “buy a feature” breakout, where each participant was given a bunch of “SciBucks” to spend on new features they would like to see across our product range. This process (known by various names e.g. the hundred dollar method) is quite democratic as no-one has enough money by themselves to buy a single feature and encourages debate as to the relative value of each feature to different organisations. It mirrors a similar process we use internally and from what I hear was a lot of fun, hearing how people support features we didn’t expect, identifying new uses for future functionality. After the buzz at the European Workshop, we flew across the pond to join our US-based SciBitees in the busy city of Boston, MA, home to a large number of our customers and partners. This was a major milestone in SciBite history, building on the success of last year’s UGM held at the premises of our head office in Cambridge UK. This year’s event was kindly hosted by our friends at Pfizer and attended by representatives from over 20 of the world’s major life sciences companies. From the start we wanted the meeting to focus on user-stories and were delighted that GSK, AstraZeneca, BMS, Pfizer and Novartis led the charge on how our software is making a real difference in their organisations. Their use-cases covered a broad range of applications such as building semantically-rich clinical data lakes; aiding project decision making through surfacing of critical information; developing “semantically-aware” information capture tools from the ground up; and how unstructured data can become a natural part of a large-scale RDF data infrastructure. Another highlight came when Mark Burfoot (Executive Director at Novartis) gave an intriguing keynote presentation on how data is transforming the way Novartis develops therapies for patients, a real eye-opener as to just how far the data revolution is changing the pharma mode. We were also thrilled to have presentations from many of our partners including Sinequa, ChemAxon and Accenture. Their talks showed the value of our API/Service-driven approach to make integration into other software products simple and effective. 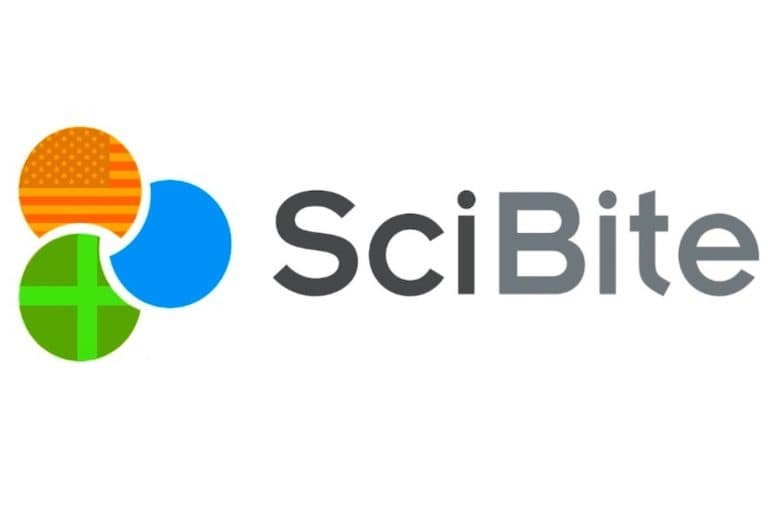 There were some great updates as to how SciBite enrichment is working for Enterprise Search, Chemistry Analysis, and the Research Life-Science Cloud. One of the most rewarding aspects of the meeting was the high degree of interactivity from the attendees which was reflected in their glowing feedback. All of our contributors received more questions than we had time for and the coffee area was always full of activity and discussion. It’s great that our attendees were able to quiz industry peers in such an open and friendly forum, networking is always a valuable benefit from these types of events. 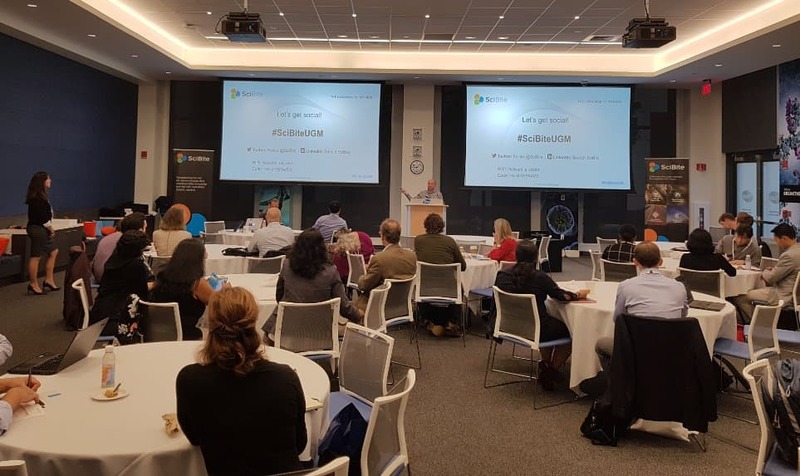 Interestingly our UGM came the day after the Pistoia AI/ML Workshop, and the overall theme that emerged from both meetings was that having cleaner, structured data is critical to gaining value from the current explosion in machine learning projects within pharma. It is also a good balance between “fixing legacy data” (i.e. 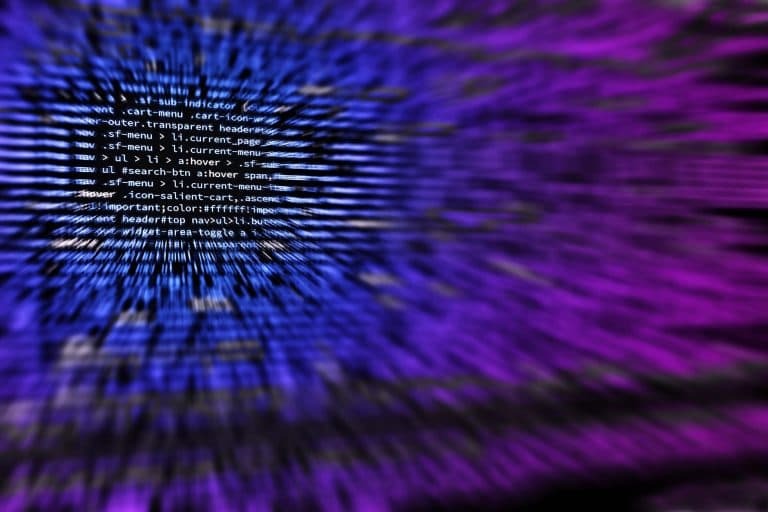 mining existing text with our tools) and “getting it right for new stuff” with things like our semantic web-forms to ensure semantically correct data is captured on data entry, with no burden to the user. What I personally found most interesting was that the use of (mostly) public ontologies in fortifying pharmaceutical data was now a reality, something myself and many collaborators hoped for some years ago. 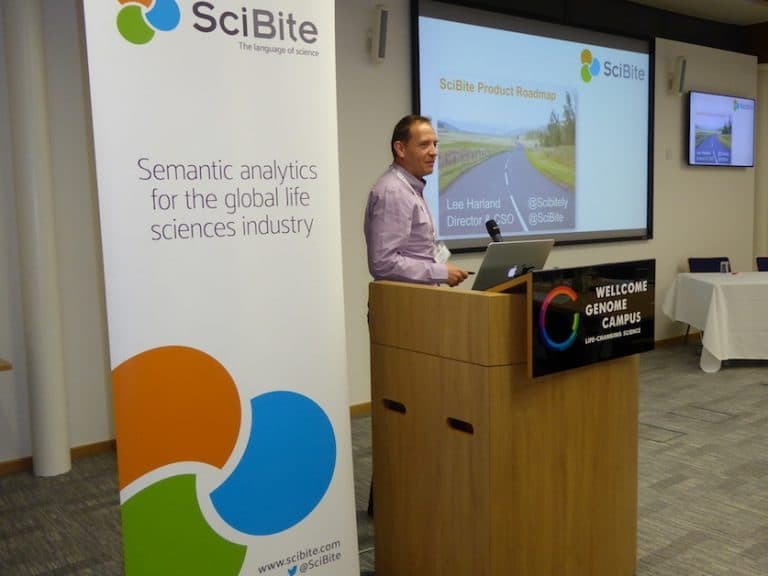 The day after the Boston UGM, our CTO James Malone hosted SciBite’s Semantic Tech Hackathon bringing together those working with data or code to find creative applications in applying AI to the life sciences. More on that in the next post. So, what did we learn from our users about our semantic technology? I can honestly say that the Boston UGM was one of the most productive, interactive and generally fun meetings I’ve attended for a long while. Travelling can be a chore, so we’re indebted to all those colleagues, customers and partners who gave up their time to participate. I’d particularly like to thank colleagues at Novo Nordisk and Pfizer for all of the efforts in host the meetings, which were both a profound success. Once again, thanks to everyone involved in both our recent events; we’re already planning bigger and better ones for 2019!